It's safe to say that Serena Williams is having her best year ever. Not only did she start the year off by winning the Australian Open, she gave birth to a baby girl and got married. Remember those gorgeous bedazzled Nike Cortez joints from her wedding?! The celebrations don't end there. Nike announced that they will be honoring the tennis star by naming an upcoming building development after her. The structure will be located at Nike's World Headquarters in Oregon and is set to be completed in 2019. "The architecture itself was inspired by movement, while new workspaces support collaboration and enable employees to continue to imagine, invent, and deliver the future of sport at an ever-quickening pace." Serena Williams has been a Nike athlete since 2003, and her resume of accomplishments includes 23 Grand Slam titles. 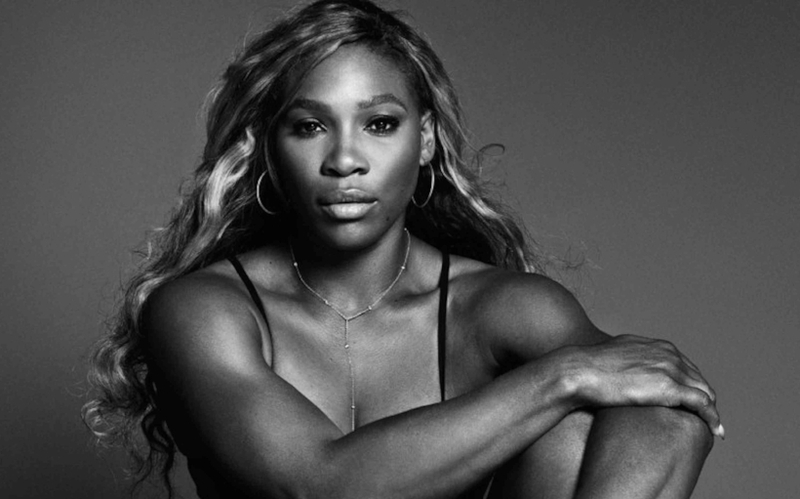 Not only is Serena the epitome of a strong athlete, she is also a strong woman. She has been an advocate for women to have confidence in one's self while loving every part of YOURSELF. Without question, she has shown us that perseverance breeds success and to never stop giving up on your dreams. Resilient. Poised. I mean, who else can win a tennis open while pregnant? !